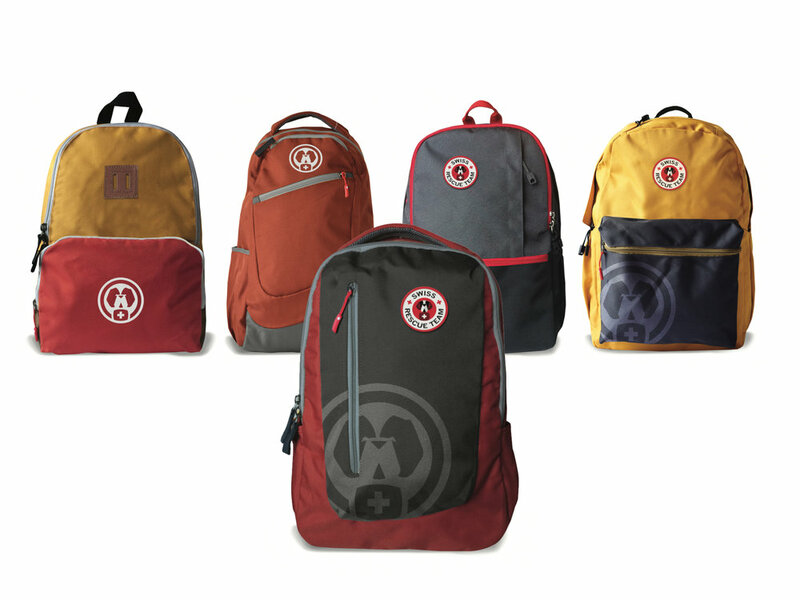 When the owners of the SwissGear family of brands were looking to create incremental business they turned to the same team that helped them launch SwissGear originally - Whoville. Whoville developed a brand that aligned with their commitment to quality and echoed their Swiss heritage while appealing to a younger customer than their core products. Whoville created the name and developed the brand including designing the launch line of backpacks.